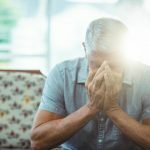 A study published by the National Institute of Health concluded that about 40% of the people in the United States above 65 years have some sort of memory impairment. This means that at least 16 million households in the country provide care for someone with memory loss. Caregiving can be overwhelming, but it’s mostly a rewarding journey. If you have a loved one suffering from memory loss, make sure you know the right way to provide to them. Here’s how to take care of someone with memory loss. The first step is to educate yourself about memory loss. If your loved one has been diagnosed with dementia or Alzheimer’s, make sure you know everything there is to know about the illness. Talk to doctors, professional caregivers and read books to find out about the progression and stages. This way, you’ll be able to seek specialized care when required and it’ll help you empathize with your loved one. When it comes to memory loss, every patient has different needs and requirements. Carry out a care assessment by consulting a professional to find out the level of care and assistance required to identify the personal needs of your senior loved one. The most important categories of care to determine are personal care, household care, health care, emotional care, and the need for supervision. Patients with dementia and Alzheimer’s can have unpredictable behavior. It can often be difficult to manage and can be very dangerous. In this situation, it’s always better to be safe than sorry. By safety-proofing your house you can reduce the risk of a potential mishap. Start by securing the locks to your house; keep medicines, cleaning products, sharp objects, and other possibly dangerous items out of the patient’s reach. 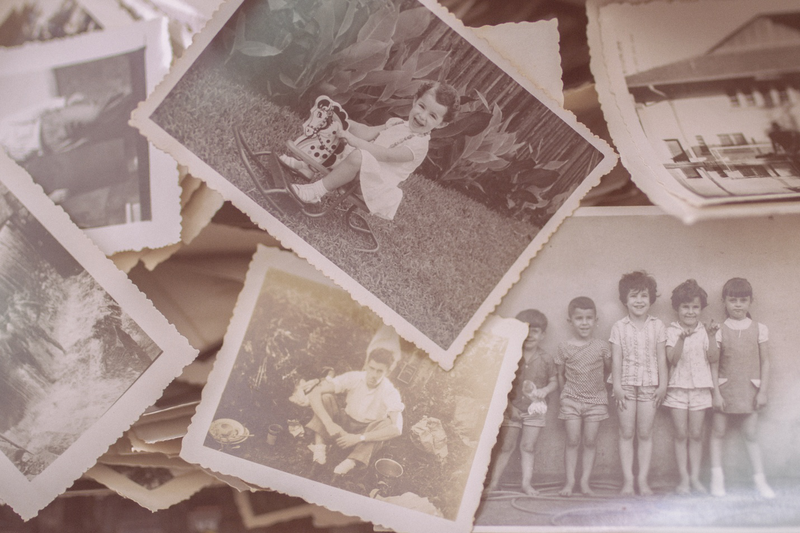 Caring for a loved one with memory loss can be draining, both emotionally and physically. This is why it’s important for you to seek out others who are going through the same situation. Join a support group and connect with people for emotional support. Having other responsibilities can come in the way of your caregiving journey, causing your senior loved one to get affected. In such a situation, the best option is to look into a senior living community for your loved one. These communities have all kinds of luxuries and amenities to keep them occupied, along with trained staff that can provide assistance to people with memory loss. 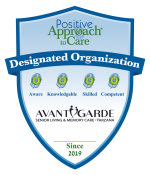 If you’re looking for a senior housing community in Tarzana, California, consider getting in touch with AvantGarde Senior Living and Memory Care. Our staff is educated and trained to provide the best level of care to senior loved ones suffering from memory loss. We also offer independent living and assisted living plans. You can call us (818) 881-0055 for details.